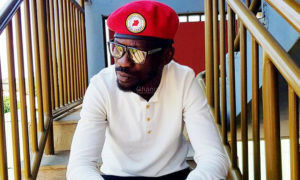 After premiering the Situka movie last evening at National Theatre, Bugingo Hannington, the producer tipped Bobi Wine as the best actor in Uganda because of the role he played. 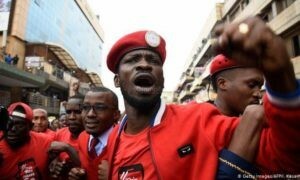 “Bobi Wine is the greatest movie actor in Uganda and you have all just witnessed that. You can’t imagine that he only looked at the script on the day of the shoot. 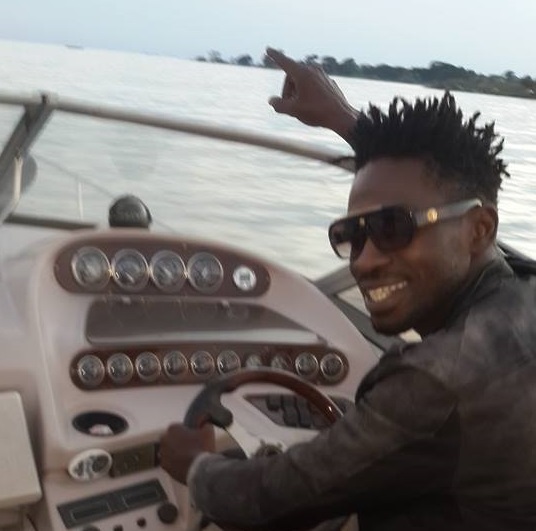 He was too busy and I thought he wasn’t even going to make it to Kalangala where we did it from, but surprisingly, he was the first to get there.” Bujju as he’s commonly known in the comedy industry said. 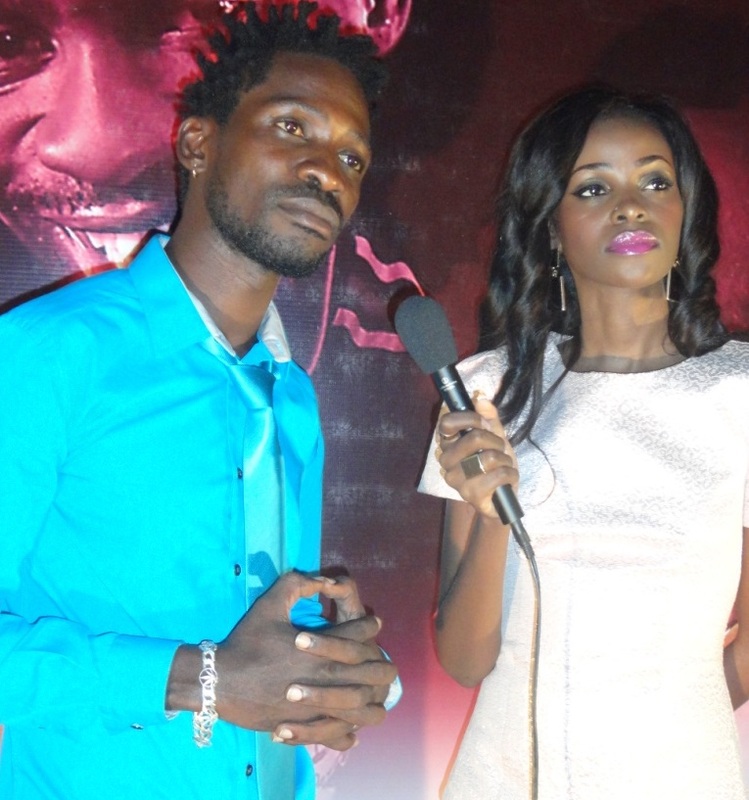 On the other hand, Bobi Wine said acting is his other thing he knows how to do because Music Dance and Drama is the course he did at campus. Situka is a movie about two lovers, Amanio acted by Hellen Lukoma, an ambitious young woman with a passion for politics, who inspires his boyfriend Muganga (Bobi Wine), an industrious young man with a dare devil attitude, to stand up bravely for justice in society. 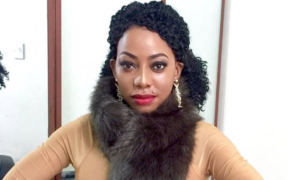 Other notable people in the movie include, Bugingo Hannington himself, Frobisher Lwanga, Michael Wawuyo, Simon Kalema, and Raymond Rushabiro among others.